The behaviour of deposed England captain John Terry risks damaging the reputation of football in general, according to exclusive research by PRWeek. 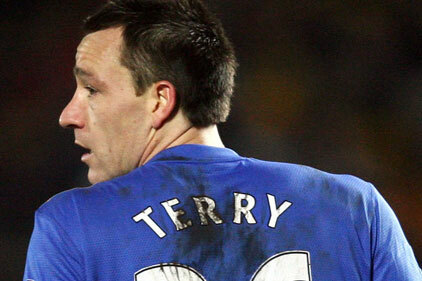 A OnePoll survey of more than 3,000 members of the general public found 52 per cent believed Terry's recent affair with a team-mate's ex-girlfriend could drag down the reputation of football in general. Nearly 40 per cent of respondents also said their opinion of footballers had become more negative in the past year. The survey illustrated how important players' off-field behaviour is for their reputations. Some 62 per cent said footballers' personal life shaped public opinion of them and a significant 71 per cent thought footballers appeared 'above the law'. Eighty-two per cent believed footballers' salaries were ‘ridiculous'.